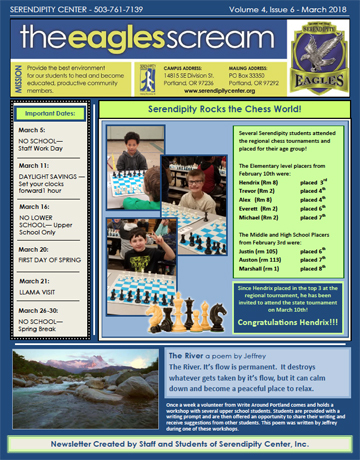 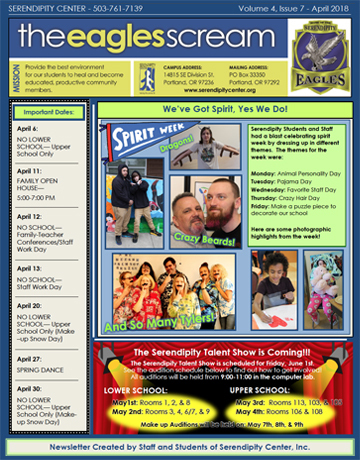 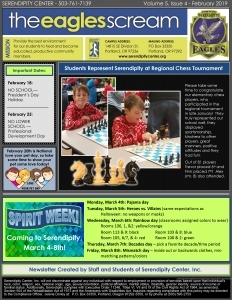 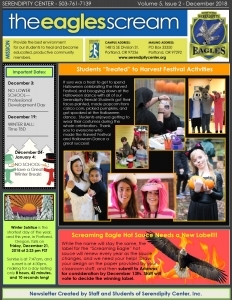 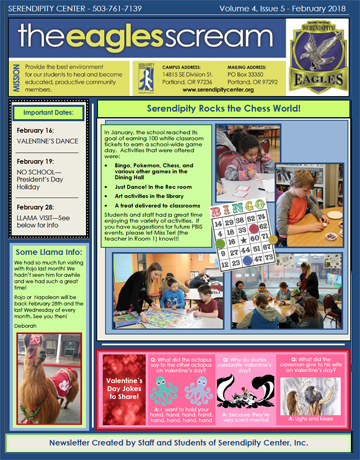 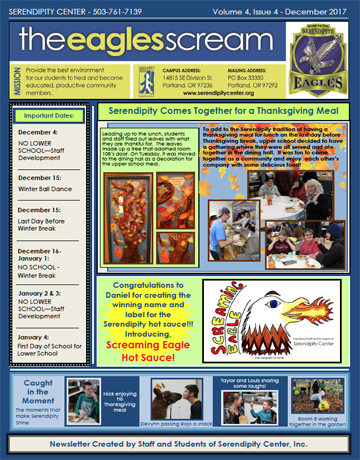 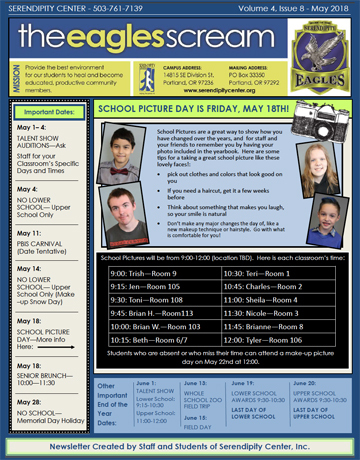 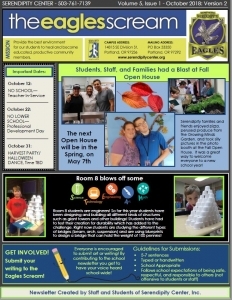 Serendipity Student Newsletter is created by staff and students at Serendipity. 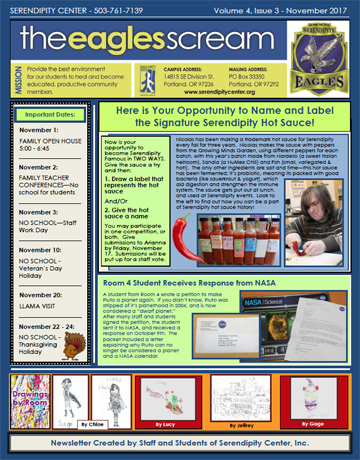 Please click on any issue below to see it. 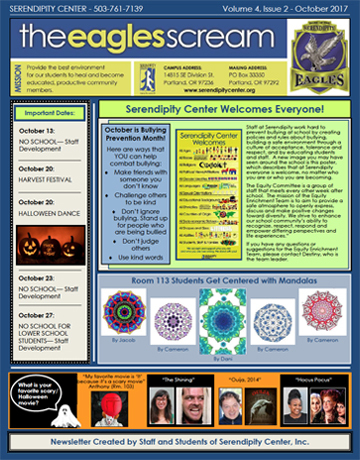 What is a Therapeutic School?